Rajshahi’s rail communication with other parts of the country was restored after two and half hour following the derailment of a train near Harian Station on Monday night. Amjad Hossain, superintendent of western railway, said a coach of Rajshahi-bound Modhumoti express from Rajbari derailed around 8:10pm, according to UNB report. Hundreds of passengers were stuck at various rail stations following the accident. Several trains, including Dhaka-bound Silk City, were stranded at Rajshahi station. “Rail communication resumed around 10:30 pm after a relief train from Ishwardi salvaged the train,” the official added. Hundreds of passengers were stuck at various rail stations following the accident. 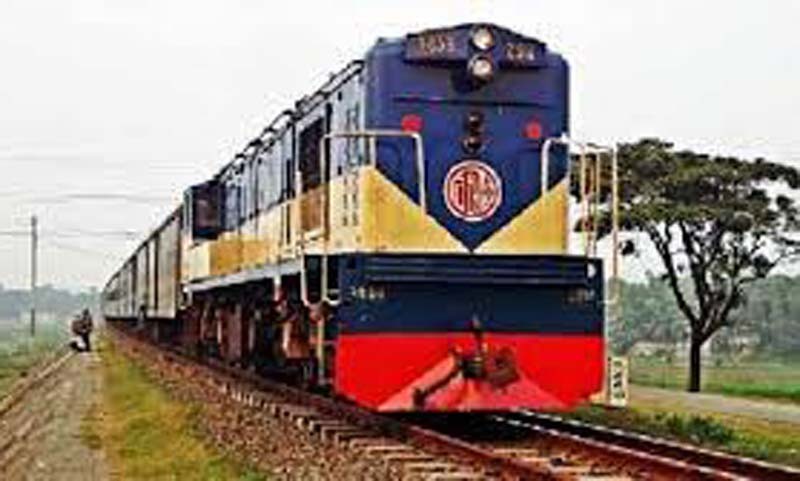 Several trains, including Dhaka-bound Silk City, were stranded at Rajshahi station.